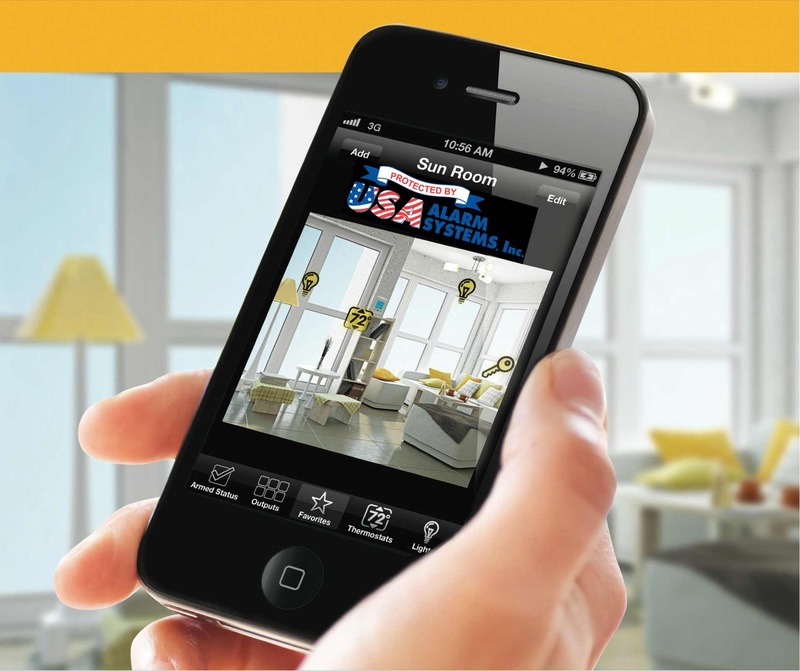 USA ALARM SYSTEMS home automation services offer an all in one solution for your household. Here are some of the features our home automation products offer. Running late? Turning on your lights is just a click of the button from your smartphone. Unlock your doors for your friend whose item they left behind.